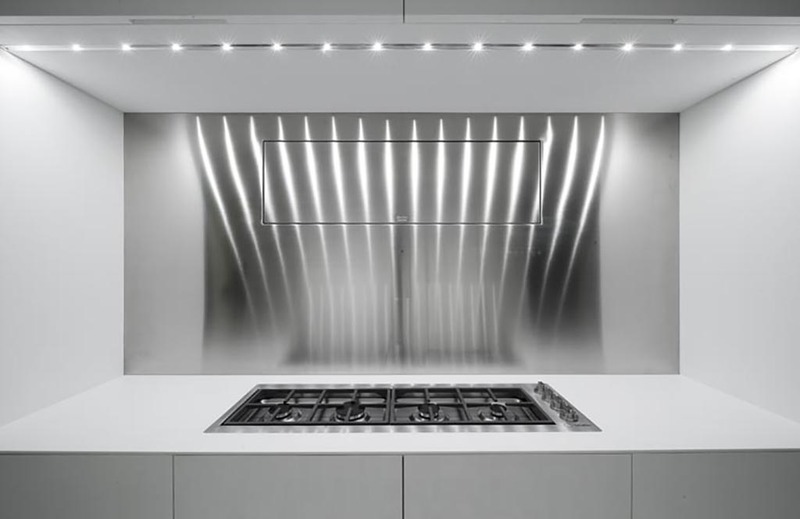 Matteo Gennari started his career as a talented chef when one day he realized that his true art was not to create food in the kitchen but to reinvent the kitchen itself. 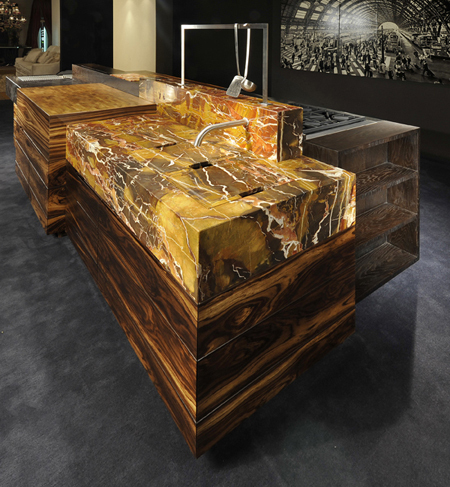 Many manufacturers make great kitchens, but no one has ever taken it to the same heights of quality and craftsmanship as Matteo Gennari. 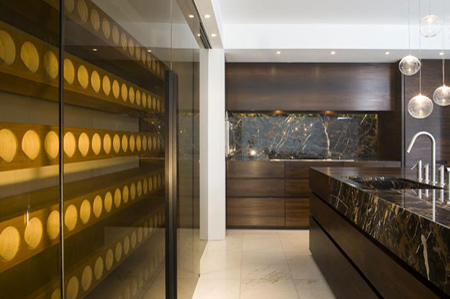 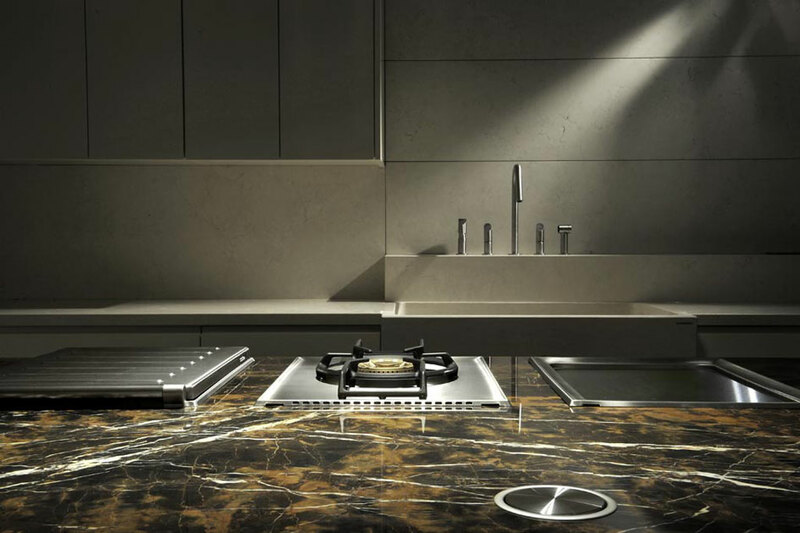 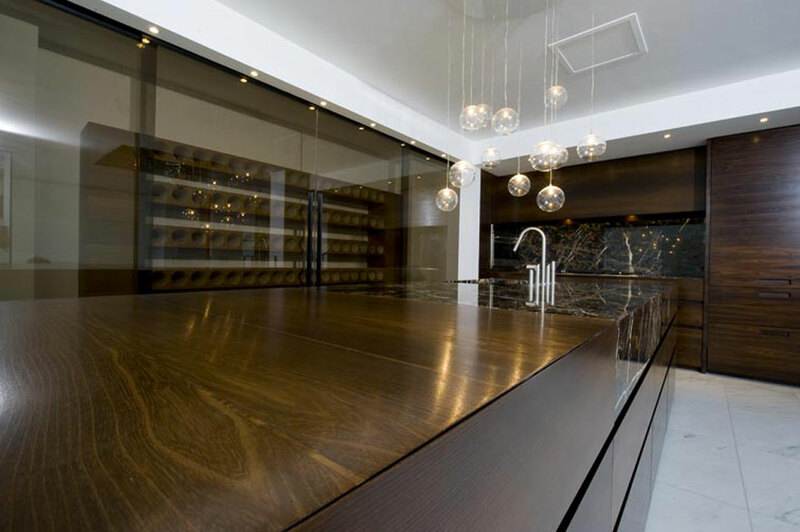 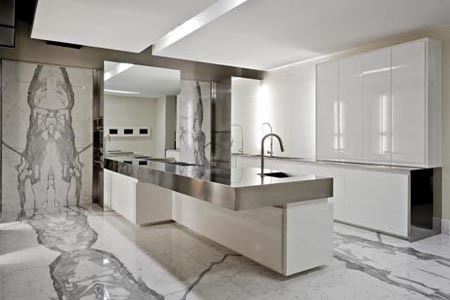 Gennari created some of the world's most exquisite and celebrated kitchens and his confidential client list includes some royal families and many of the world's wealthiest individuals. 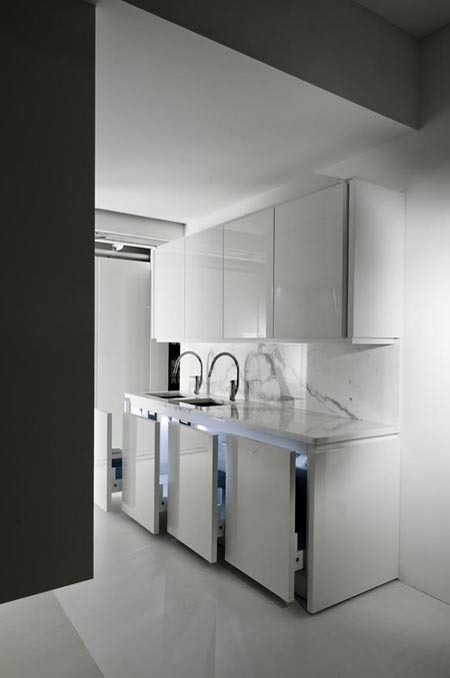 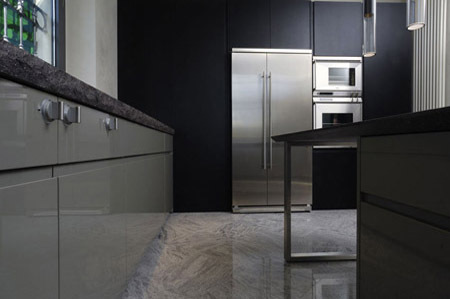 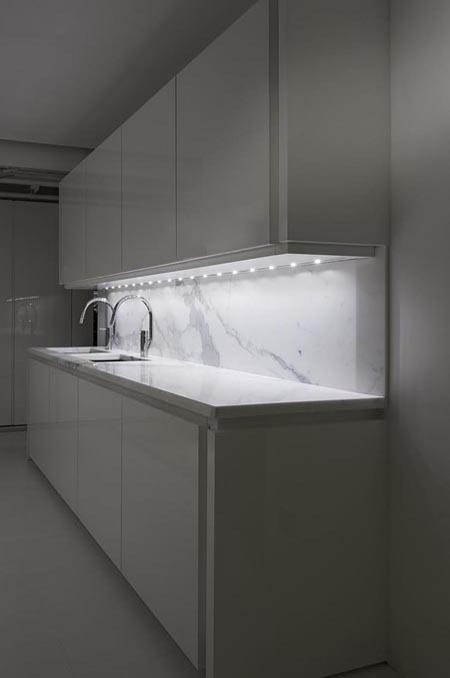 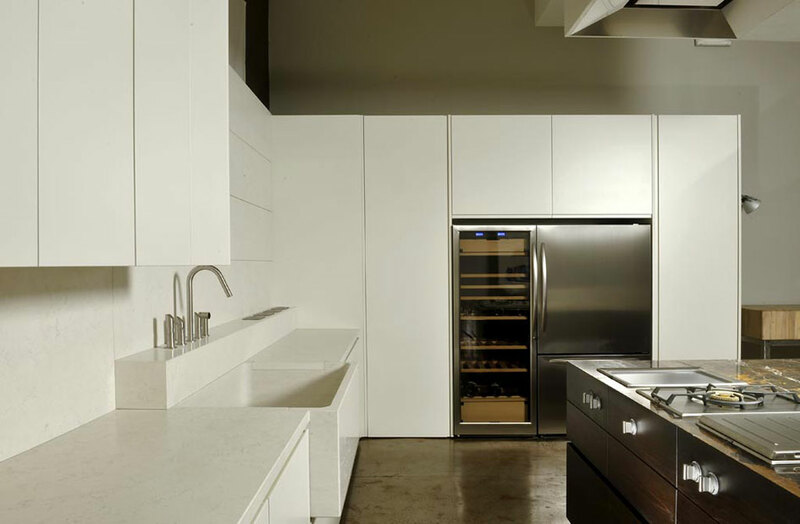 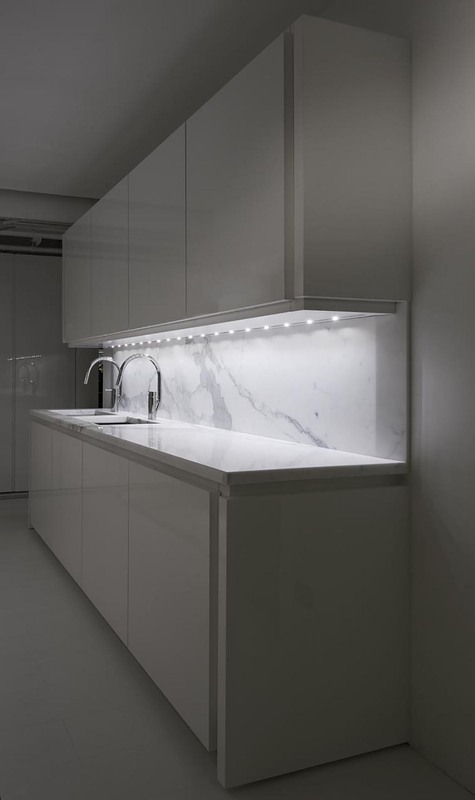 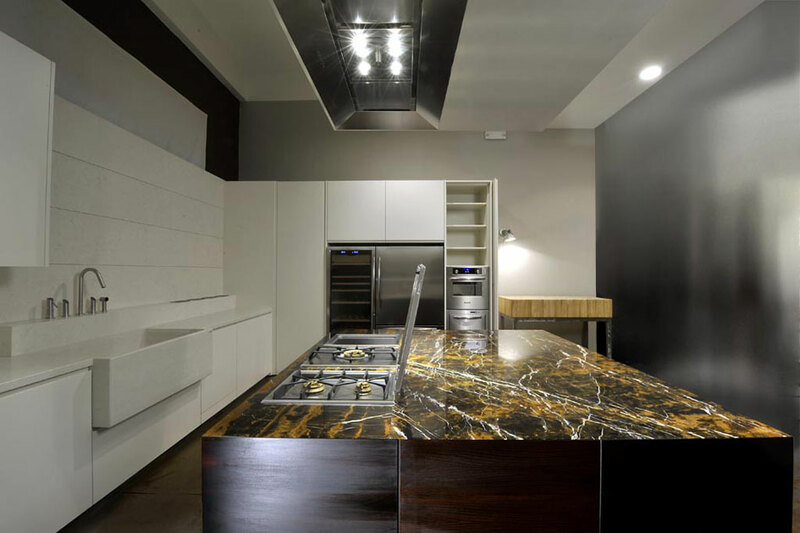 Matteo Gennari creates spaces which are completely individualized to the client with one-of-a-kind details that makes each kitchen an incomparable masterpiece. 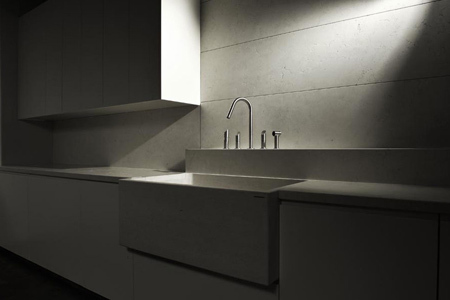 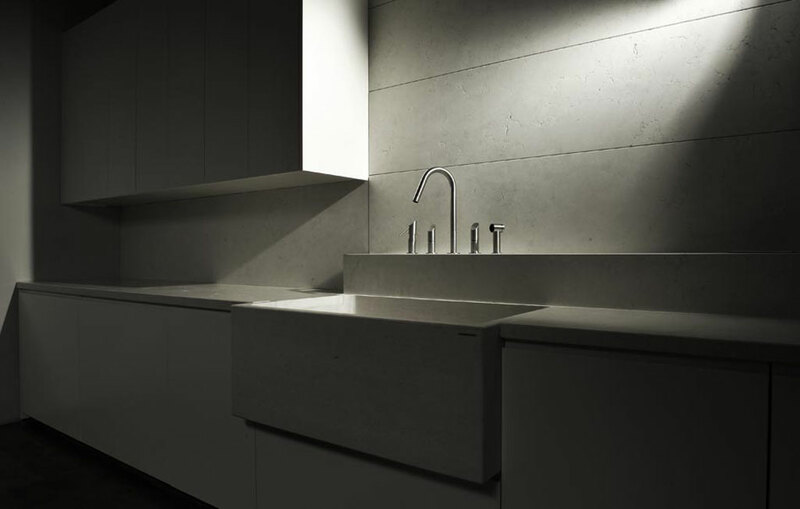 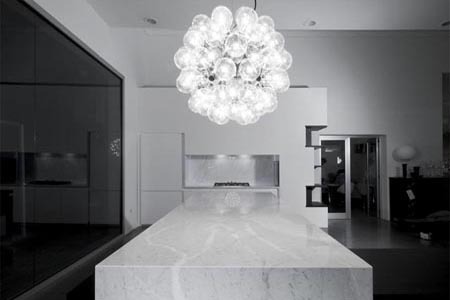 Matteo Gennari separates himself from the rest of the kitchen design field by expanding the very scope of possibility for every kitchen design project it undertakes. 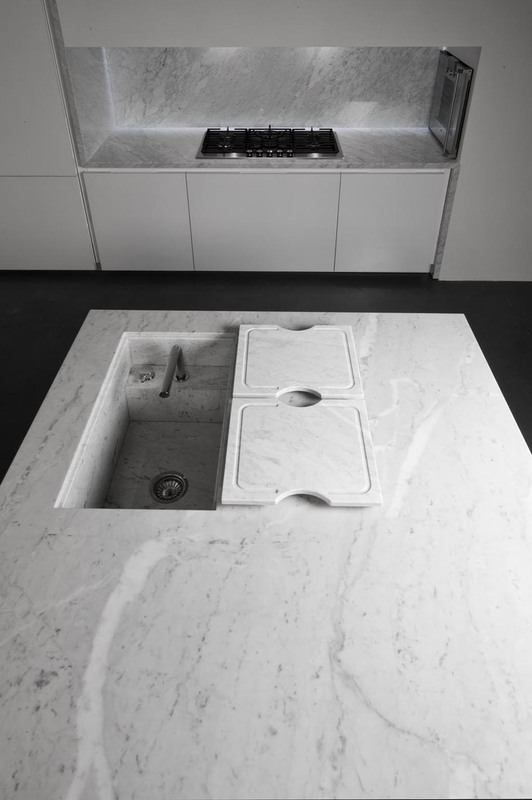 Typically, a great designer would design a space and then the artisans would need to create it. 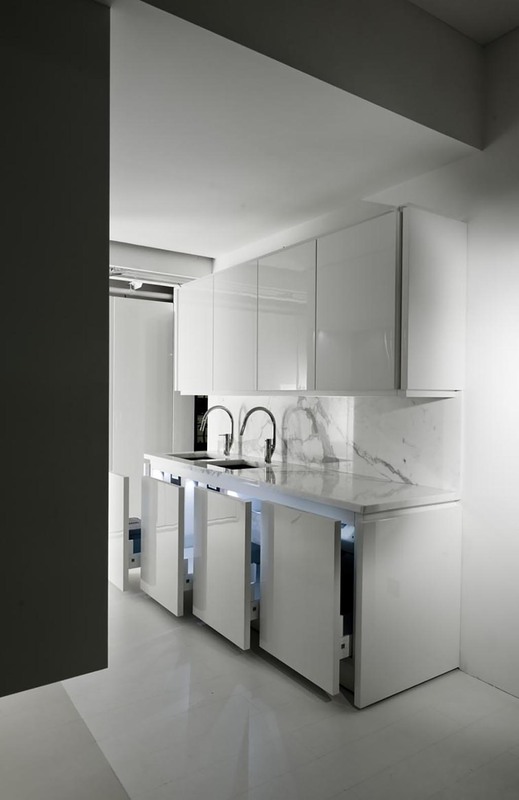 Quite often this creates the notorious construction battle between the design and execution in which the contractors says, "That's a great design, but how can we actually build it?" 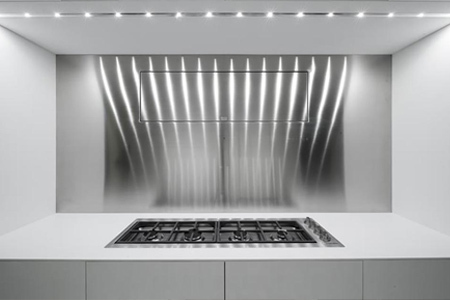 Matteo Gennari's advantage is the fact that he is the designer, but also the manufacturer, fabricator, artisan and installer. This creates a completely superior advantage for anyone who would like to create a one of a kind space by eliminating any potential conflict between design and execution. 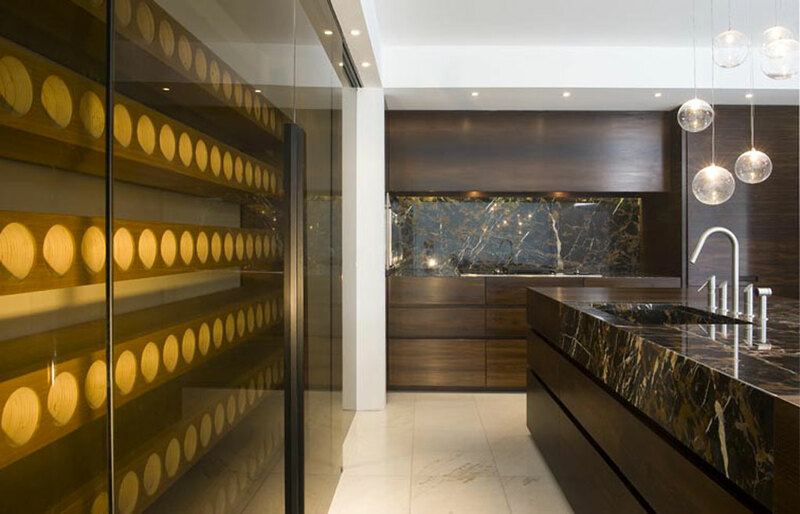 Every aspect of the design from planning to construction is fully accounted for, resulting in stunning spaces with an artistic spirit the permeates square inch of the room. 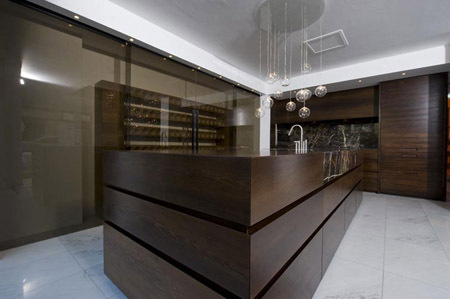 In recent years, Matteo Gennari and his team of artisans have evolved from making kitchens to creating entire spaces, including all fabrics, furniture, lighting, flooring, ceiling, paneling, fixtures and from the blueprints of the space down to the tiniest details where only a well-trained eye would know where to look. 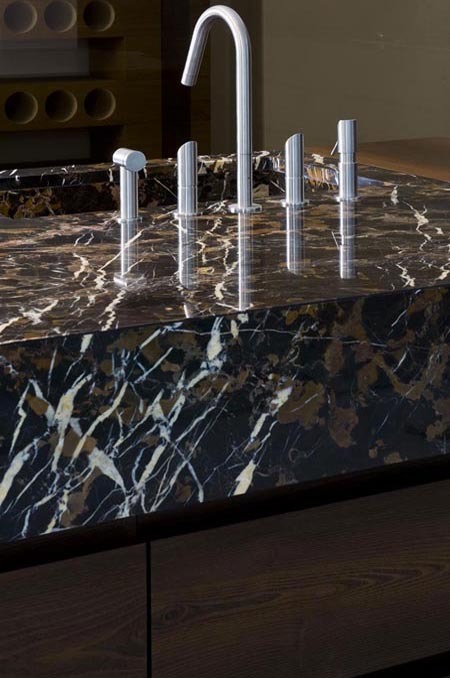 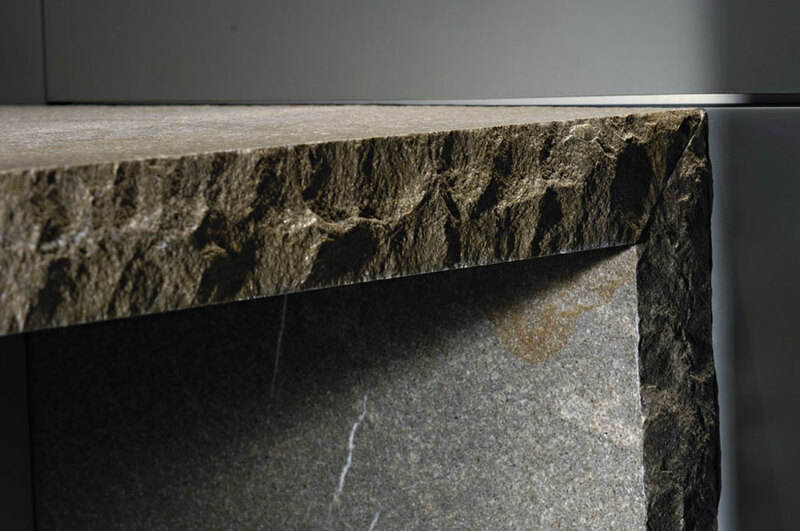 The result is breath-taking designs that break down the barriers between the material and ethereal; spaces that truly defy description in the virtuosity of their workmanship. 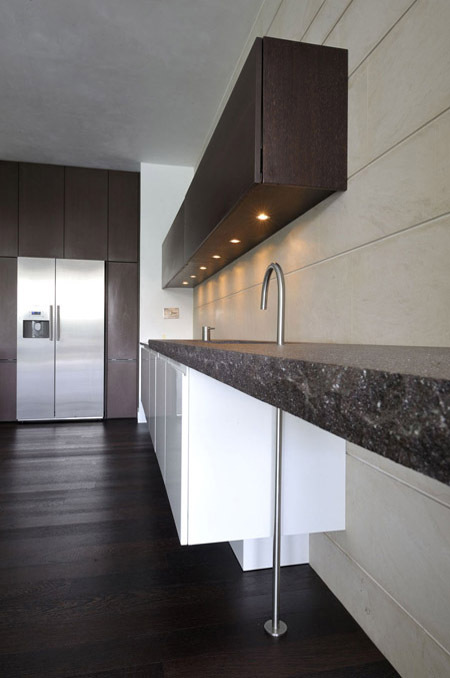 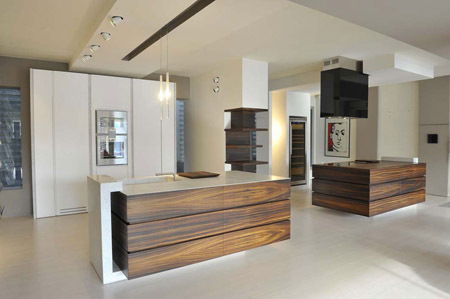 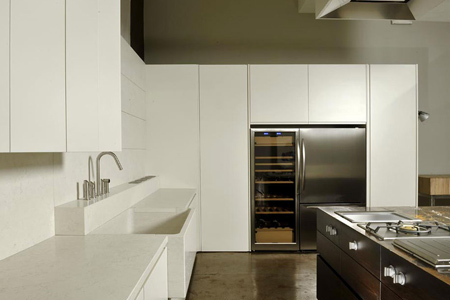 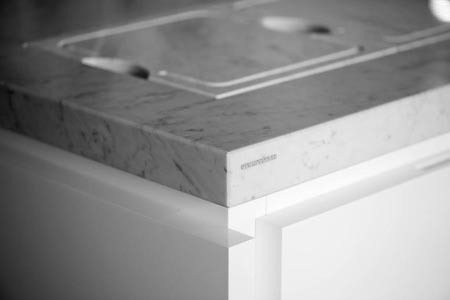 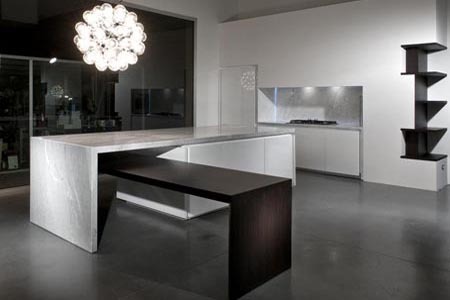 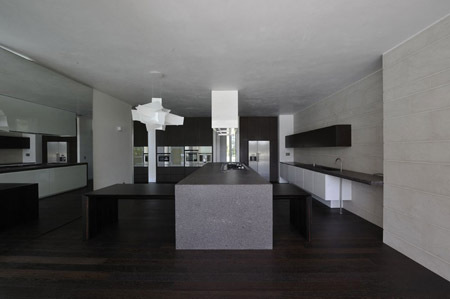 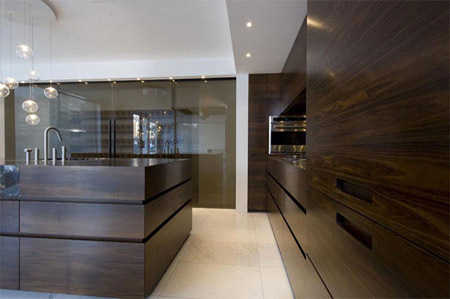 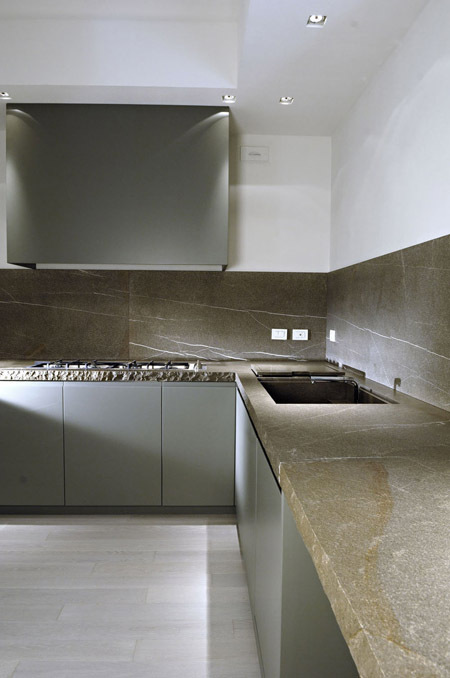 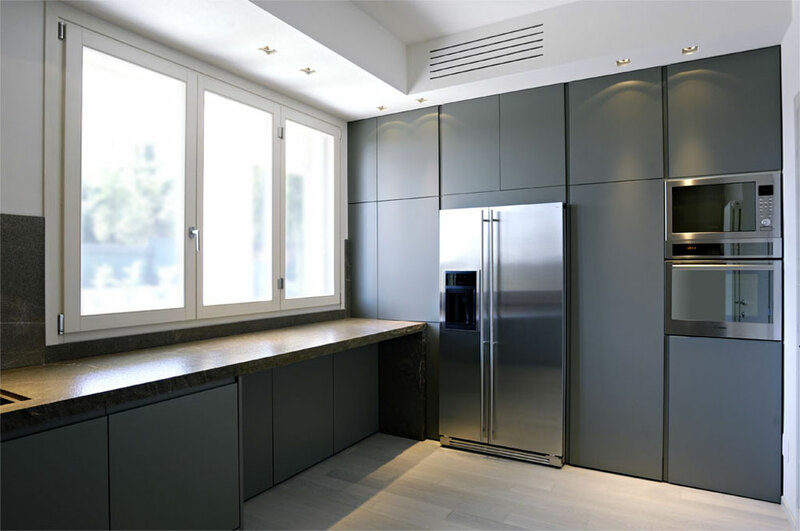 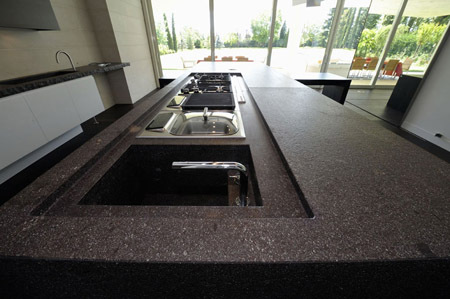 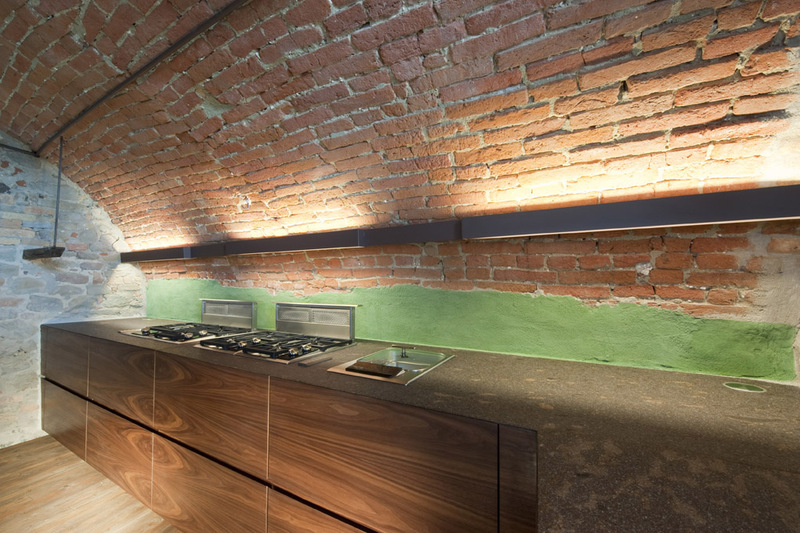 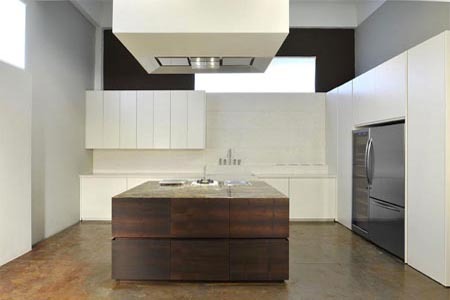 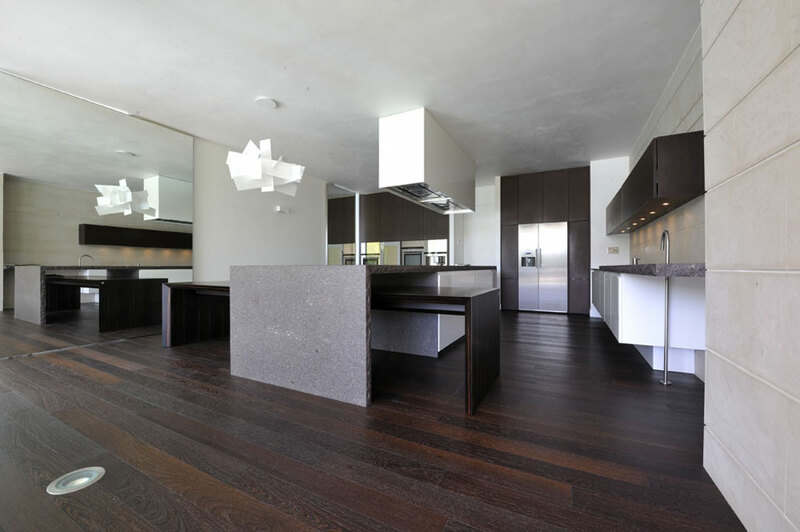 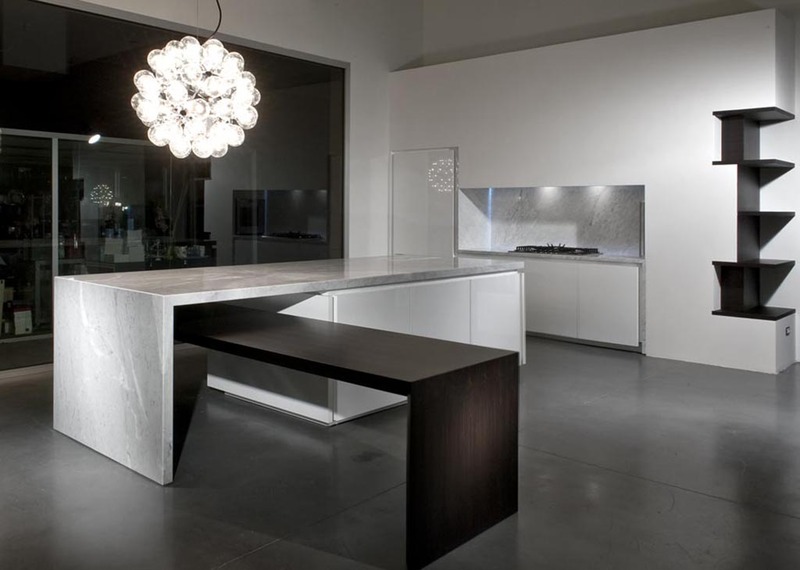 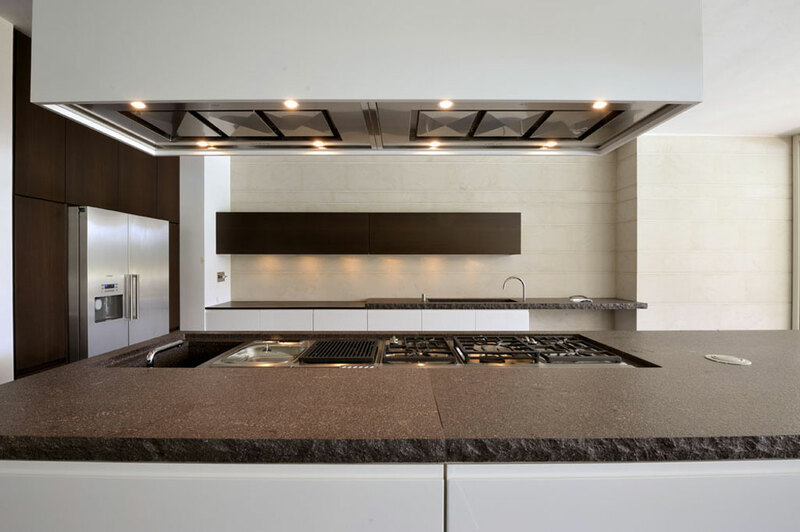 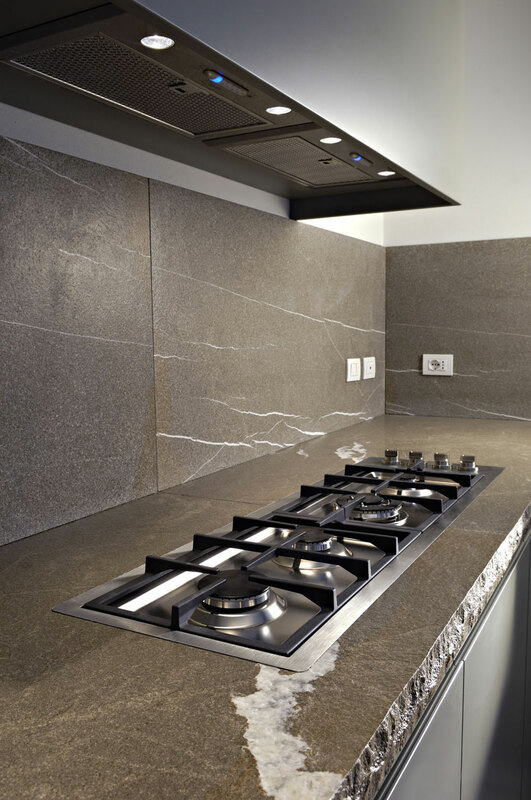 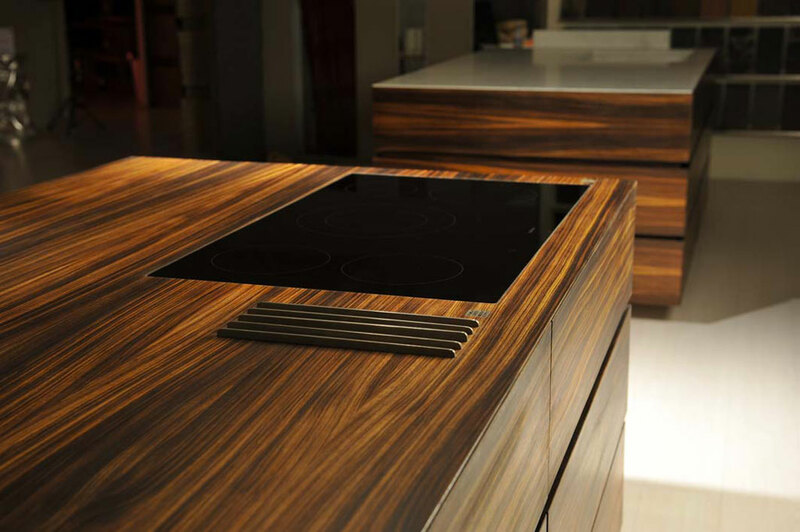 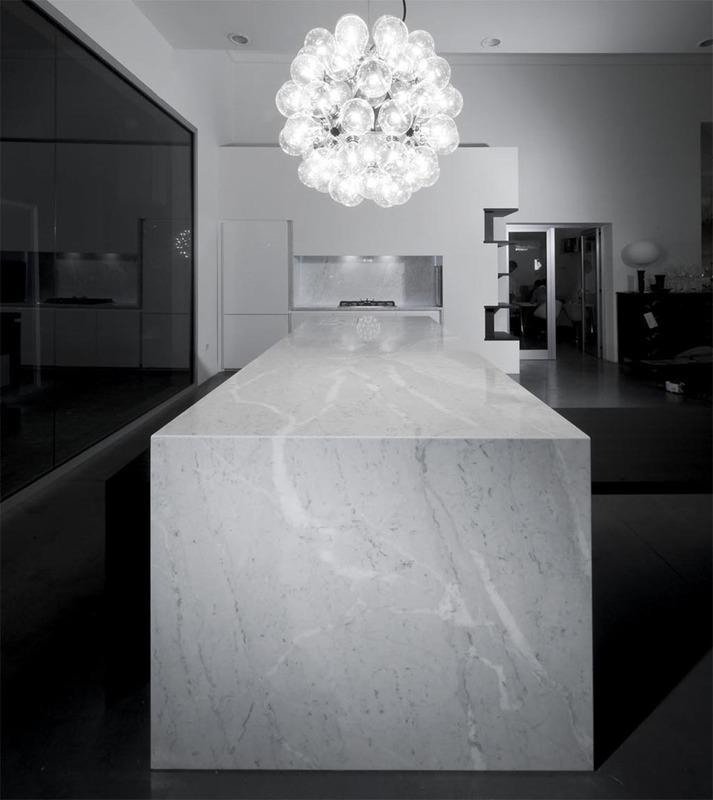 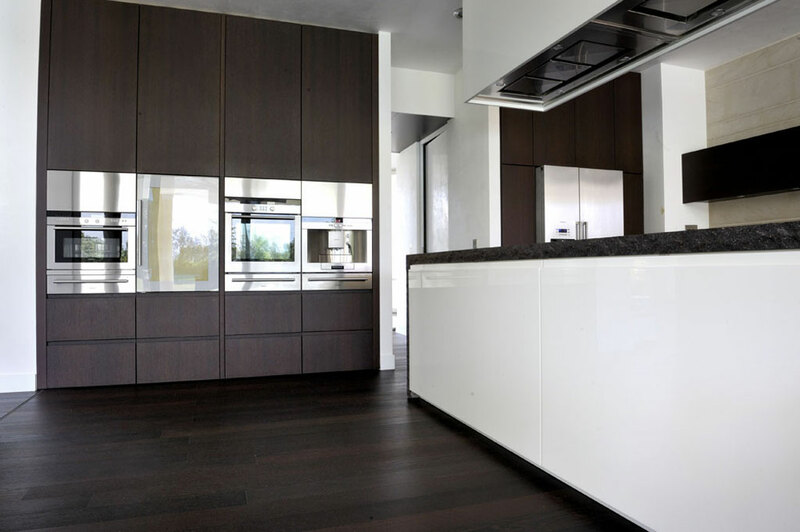 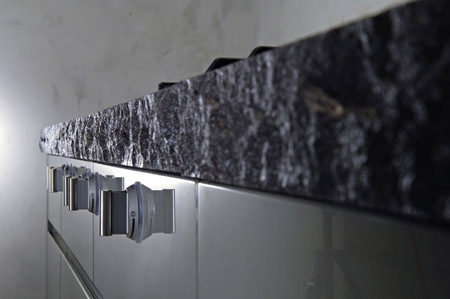 To learn more about Matteo Gennari kitchens, contact that German Kitchen Center at (888) 209-5240.